It’s exciting! So far we’ve done a Client Questionnaire, a 6-page document where we “interview” the client, which is ourselves at this point, since most of us are doing our own websites or portfolios. Then we did a Site Map, and then Moodboards and Wireframes. 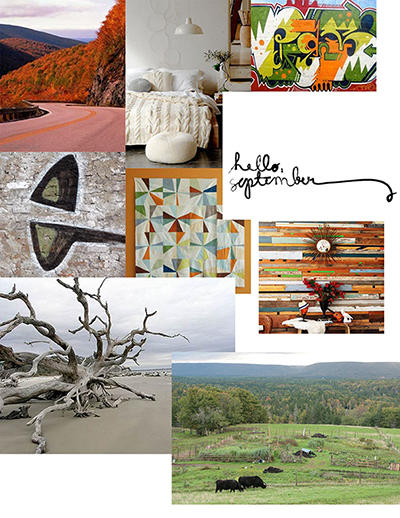 The moodboards are my favourite part of the design process, by far. The instructions were: “Gather visual inspiration for your site. Inspiration can come from color schemes, textures, typography, interface elements, overall design, photography, illustration styles, etc.” So basically, go on Pinterest, haha. 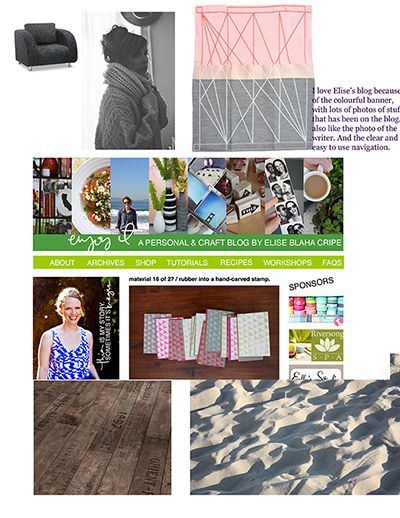 But seriously, I did use Pinterest to gather images and see them all in one place; you can see the board here: Blog Redesign Moodboard. 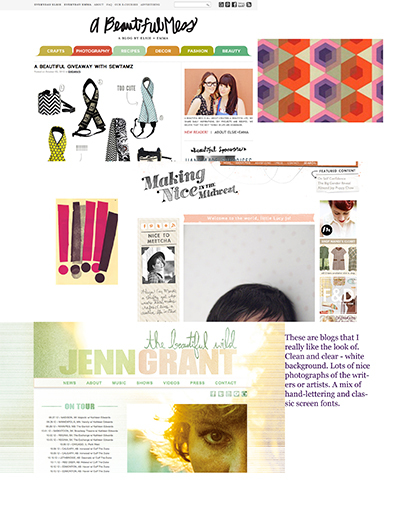 And here are the moodboards that I made for the assignment. Do you get an overall “feel” when you look at them? As much as possible I try to follow LINKwithlove’s principles about images on the Internet. Interested in my ‘back to school’ experience? Read posts here and here. 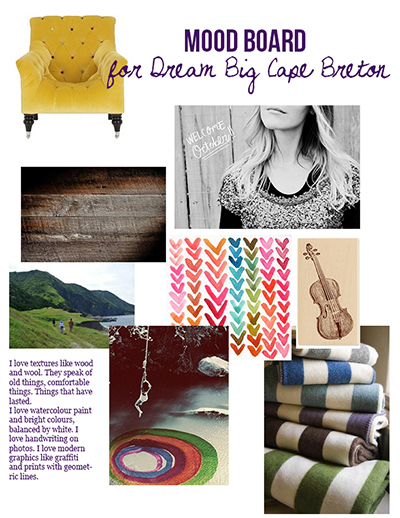 This entry was posted in Design, Education and tagged back to school at 28, Dream Big updates, web design. Bookmark the permalink.